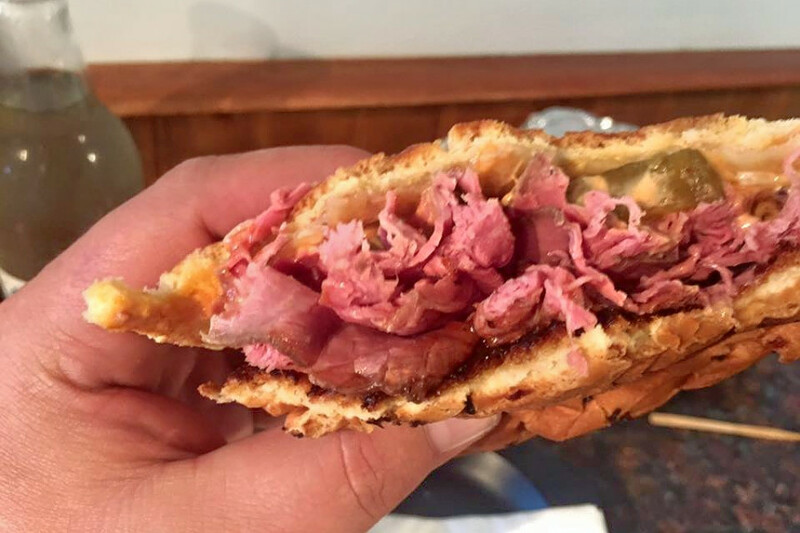 In the video above, check out Phantom Gourmet’s top picks for the Great 8 Sandwiches in the region. 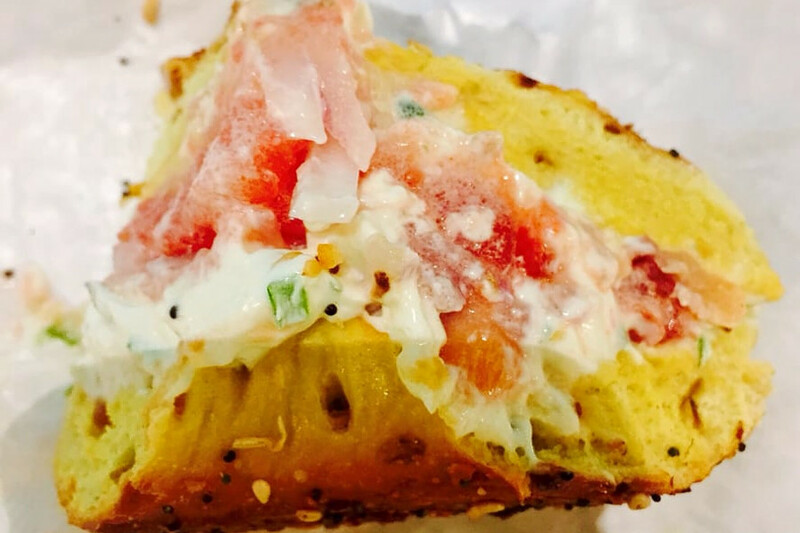 Below you will find Hoodline’s suggestions for delis in Boston, based on customer reviews. (Hoodline) – Looking to try the best delis in town? 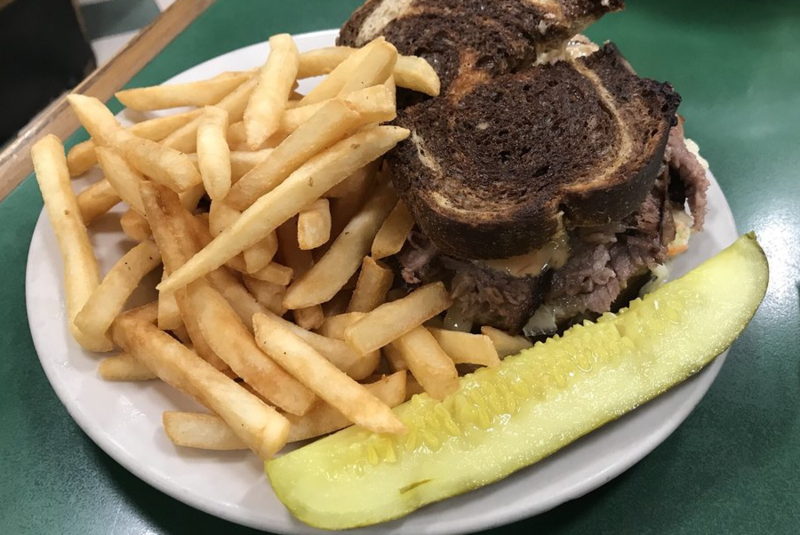 Hoodline crunched the numbers to find the top delis in Boston, using both Yelp data and our own secret sauce to produce a ranked list of the best spots to satisfy your cravings. Topping the list is Sam LaGrassa’s. The 50-year-old deli serves classic sandwiches, from corned beef on pumpernickel to pastrami on rye. 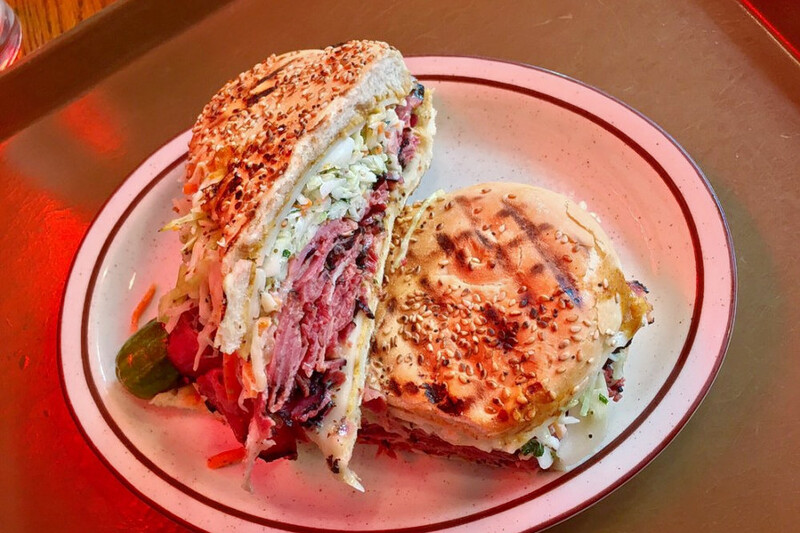 There are more modern takes, too, such as the Pastrami Diablo, which includes Monterey jack cheese, onion, applewood smoked bacon, chipotle mayonnaise, barbecue sauce and hot cherry peppers, all served on a French round roll. Located at 44 Province St. downtown, it is the highest-rated deli in Boston, boasting 4.5 stars out of 892 reviews on Yelp. Next up is Jim’s Deli & Restaurant, situated at 371 Washington St. in Brighton. The deli staff makes your hot and cold subs, sandwiches, burgers and wraps to order. Sandwiches like the Texas Reuben (brisket, Swiss cheese, jalapeño poppers, coleslaw and Thousand Island dressing on grilled rye) and all the burgers come with fries and a pickle on the side. The cafeteria-style counter also displays sides and entrees, from meatloaf to mac and cheese. With 4.5 stars out of 509 reviews on Yelp, it has proven to be a local favorite. 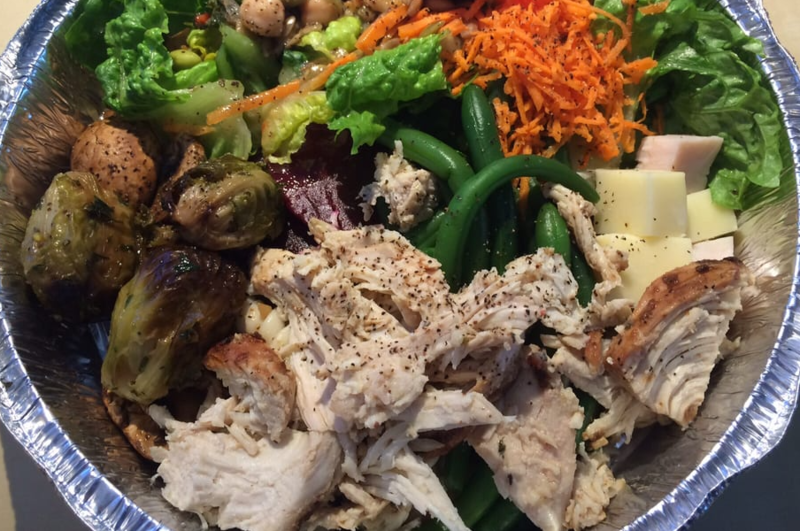 Allston’s Roast Beast, located at 1080 Commonwealth Ave., is another top choice, with Yelpers giving it 4.5 stars out of 442 reviews. The proprietors focus on just a handful of meats (roast beef, chipotle chicken and turkey cooked three ways) and invite customers to choose the toppings, a roll and sauces from the long, eclectic list. Or you can go with one of the house-designed recipes: the Fat J, for example, is jerk turkey, lettuce, sautéed onions, chipotle Gouda, golden barbecue and tiger sauce on an onion roll. Next, Lambert’s Rainbow Market is another much-loved go-to, with 4.5 stars out of 179 Yelp reviews. The grocery and produce store also hosts a full-service deli where you can design a sandwich or order from an Italian-heavy menu. Look for calzones like the meatball or the Thanksgiving (turkey, stuffing and cranberry) and antipasto salads. There is always a large selection of soups, including clam chowder, split pea and ham, and seafood gumbo, and bagels are available for breakfast. Head over to 777 William T Morrissey Blvd. to see for yourself. Finally, check out Inna’s Kitchen, which has earned 4.5 stars out of 175 reviews on Yelp. The owners are from the former USSR and are serving sandwiches from the Middle Eastern and Jewish culinary traditions (shawarma, falafel, kofta), plus salads, chicken matzo ball and vegetarian soups, bagels, shakshuka, latkes and knishes. It also offers some frozen prepared items for takeout meals. You can find it in the Boston Public Market at 100 Hanover St.